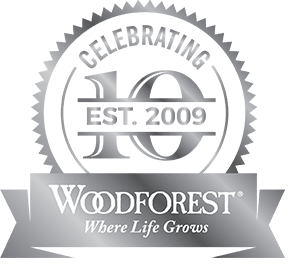 Celebrate the best that life has to offer and more than you imagined in one of our new Bonterra at Woodforest homes. 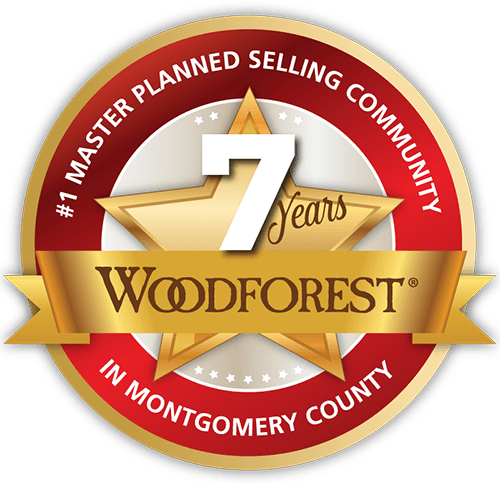 Bonterra at Woodforest offers four distinct collections, each with a selection of floor plans smartly designed for living and entertaining, and loaded with standard features inspired by homeowners like you. 1,300 – 1,900 SQ. FT.
1,700 – 2,200 SQ. FT.
2,100 – 2,800 SQ. FT.
2,400 - 3,100 SQ. FT.